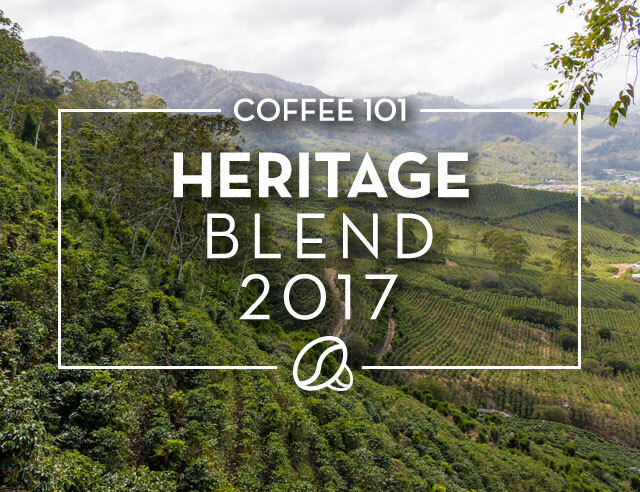 When choosing the source of the beans for our annual Heritage Blend, Britt looks not only for exceptional quality, but also for a unique story that honors the long history of coffee production in Costa Rica. 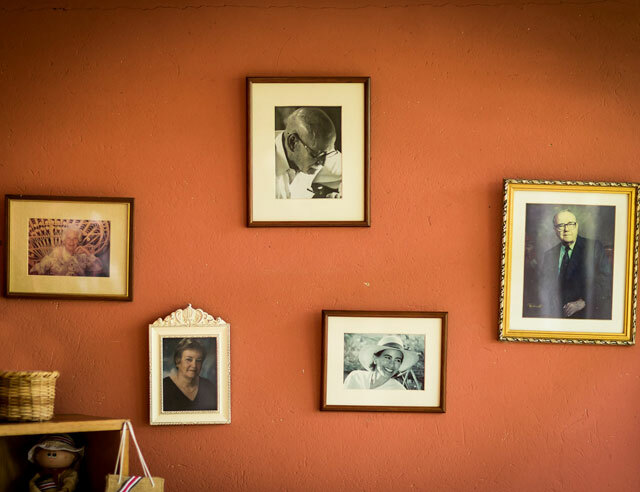 This year, this story has a long timeline--almost 100 years, in fact. 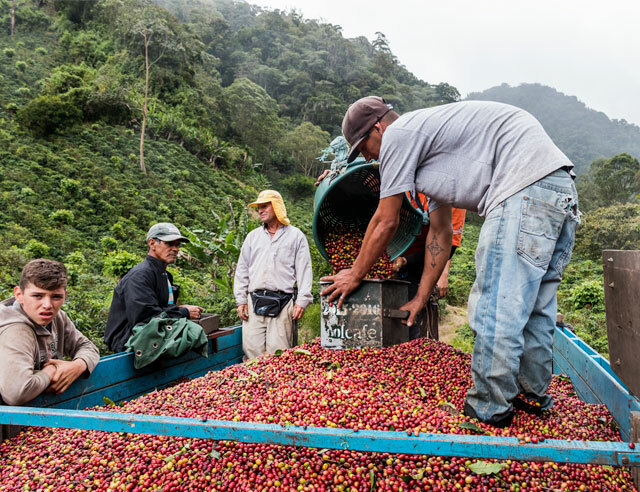 In 1920, the Murray Lindo family got its start as coffee growers with the wedding gift of a plantation in Cachí, Orosi Valley. 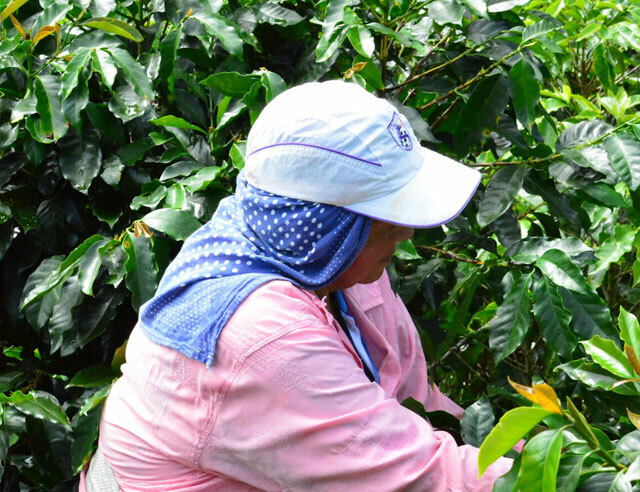 Located near the former Costa Rican capital of Cartago, the region’s mild weather and rich soils make it an ideal environment for coffee production. 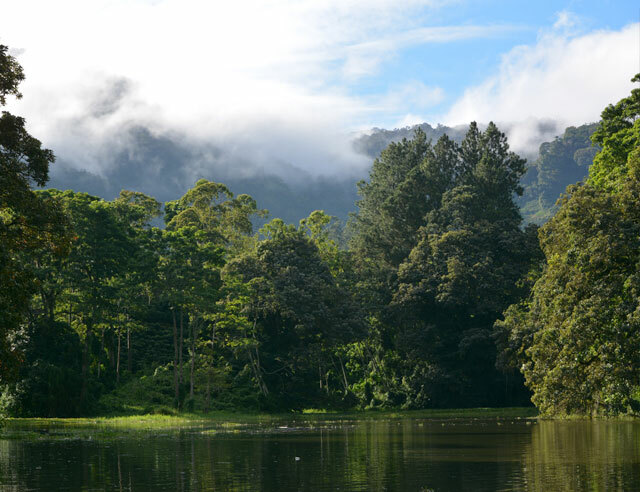 A popular regional tourist destination, the valley is known for the tree-lined Cachí Lake, candy-colored houses with lush gardens in front, and sweeping views of coffee plantations from the surrounding hills. 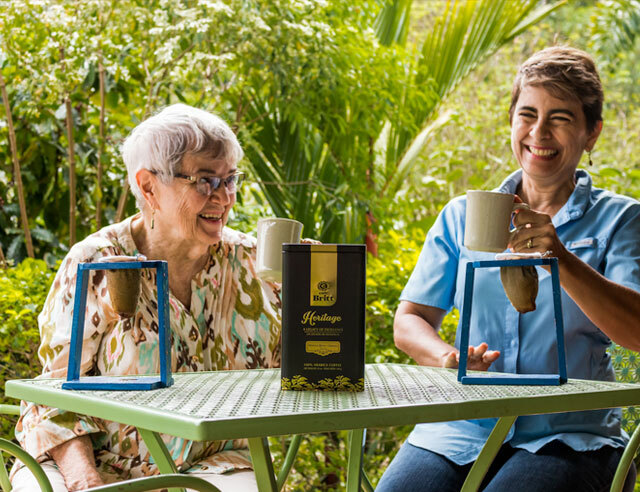 Now owned by doña Marigold Murray and run by her daughter Cecilia, Zalmari Estate is the epitome of the coffee we feature in our Heritage Blends: high quality, full of history, and produced with care for both the workers who harvest it and the area where it is grown. 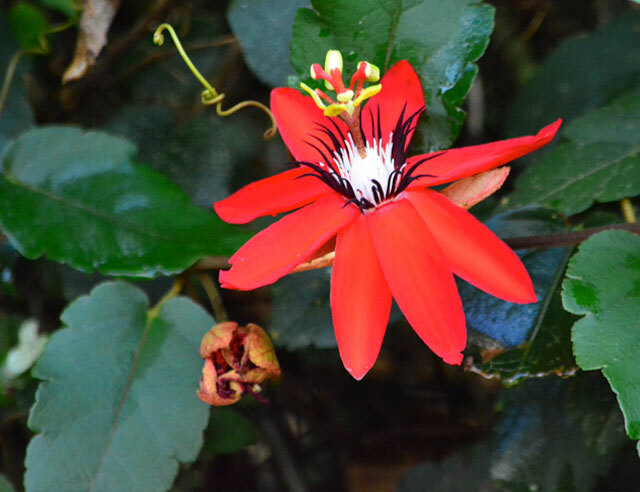 Zalmarí (as the farm is known) is owned by Doña Marigold. 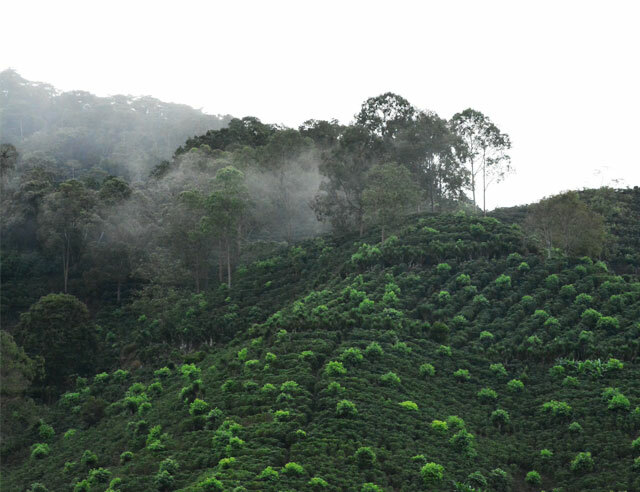 This coffee farm was acquired by her grandfather in 1910, and has been run by the Murray Lindo family for 3 generations. Now her daughter Cecilia has taken over as the 4th generation. Single Estate of Women Care Certified. 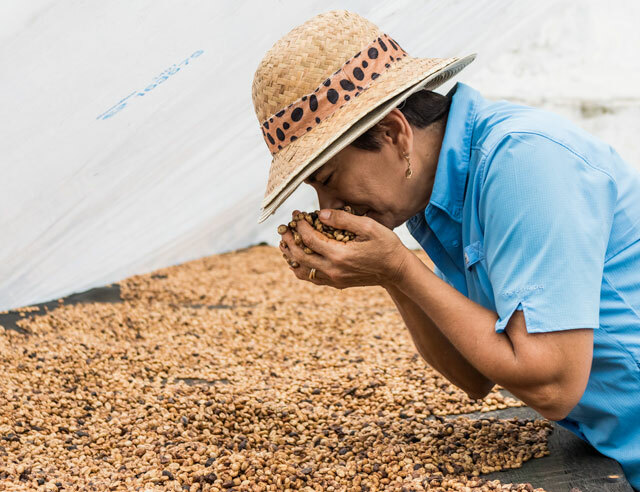 The farm is located in Cachí in the Orosi Valley Region, one of the oldest communities in Costa Rica located in the Central Plateau, 40 kilometers from San José. 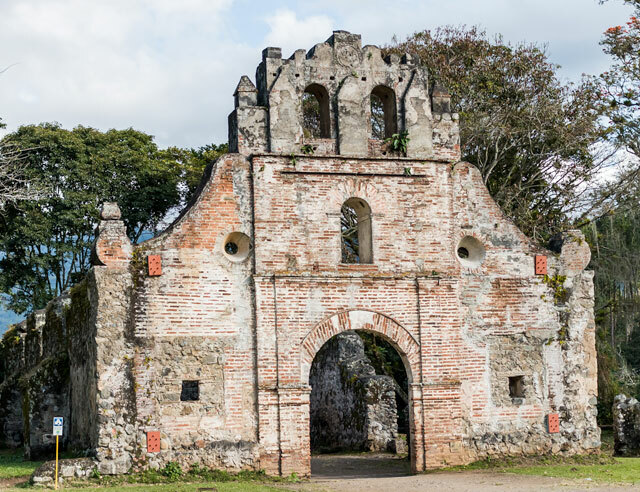 The Ruinas de Ujarrás (or Ujarrás Ruins) are one of its main treasures, and they’re the only remains of the first stone wall church built in Costa Rica during the XVII century. 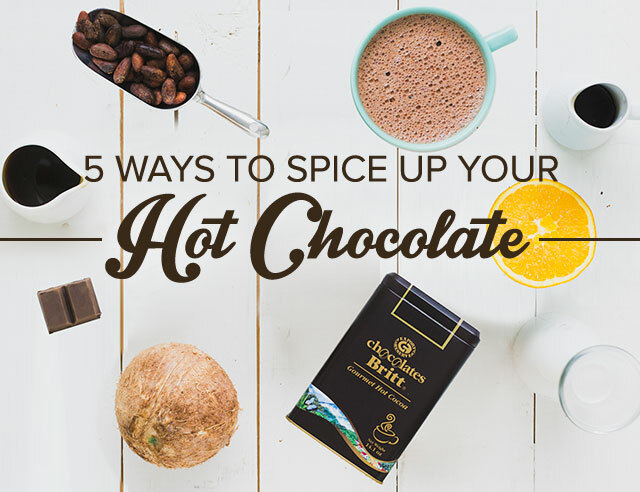 With over 100 years of coffee tradition, the Orosi Valley is well-known for its fertile land and splendid weather conditions, which allow the region to produce a mild, well-balanced coffee, with good acidity, body and aroma, and chocolate notes.